Dr. Solomon's practice in Traditional Chinese Medicine has evolved from over 20 years of experience in alternative medicine and a search for a system of healing that allows her to facilitate each patient's unique healing process. 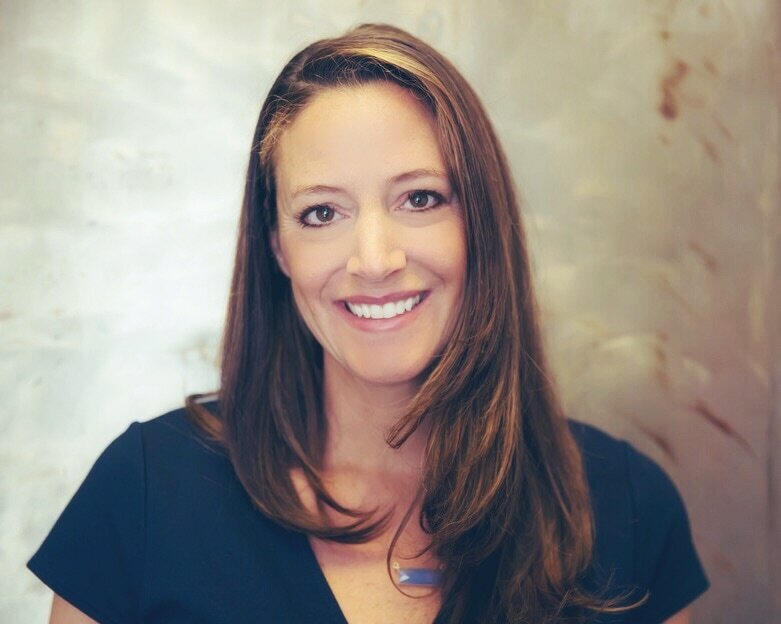 Danielle is a Doctor of Traditional Chinese Medicine and licensed acupuncturist in both New York and New Jersey and a Board Certified Herbalist. Dr. Solomon completed her training at Pacific College of Oriental Medicine, studying both Eastern and Western Medicine. Danielle has continued to expand her knowledge interning at the Tibetan Hospital for Traditional Chinese Medicine, in Beijing, China with senior acupuncturist Dr. Wang Ju-yi. In addition, Danielle worked at Yonkers Hospital in New York where she focused on addiction, detoxification and infectious disease.